Participants and staff from Trips for Kids Marin recently participated in a Discovery Trail Ride with their partner, Salesforce. Has your chapter participated in a ride along opportunity with a local sponsor or donor? 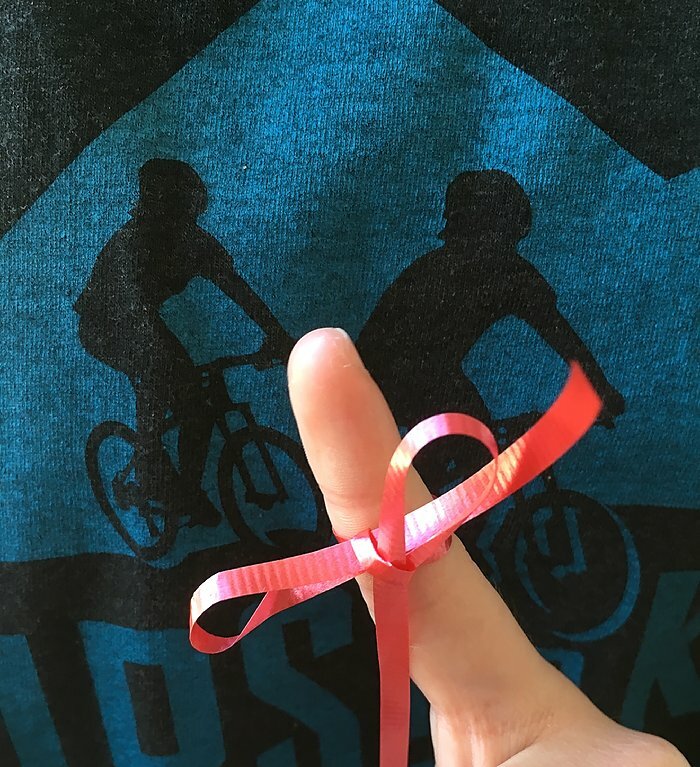 Inviting your sponsors and/or or key supporters to participate during one of your rides or workshops helps to connect them with your chapter by showing them first-hand how your program(s) impacts youth. David Spaulding with Trips for Kids Mid-Columbia was so inspired by a ride he took with Trips for Kids Denver Metro TEN years ago, he started a chapter in his area. Not every company or key donor may want to participate, but providing them with the opportunity shows them how proud you are of the good work you are doing in your community. You never know what their visit may lead to. ﻿Did you see our newest ad in the recent edition of Dirt Rag Magazine? During their first year as a chapter, Raphael helped connect 140 youth to nature by getting them outside riding! Congratulations to our High Desert Riders team. We will be updating our ads with each new edition. We have met with Clif Bar and are currently working on the chapter orders. Bar allottment is based on previous year's reported program numbers, number of chapters requesting bars, and the number of bars Clif is able to provide this calendar year. Shipments are normally mailed directly from Clif Bar in late April or July. Please plan accordingly. Primal Wear has offers Trips for Kids the opportunity to order customized chapter jerseys. Note: Please reference the following Primal order form prior to contacting Tyler. Step 4 – Gather Sizes, quantities and place order! Quantities vary so please reference the attached Primal Wear form. Standard minimums for the jersey product is 15 by product, design, and gender. This number can lower that to 10 for other subsequent items ordered. 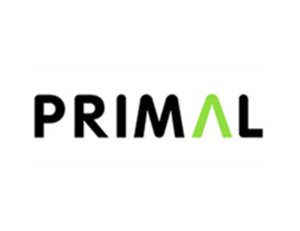 For additional products available such as jackets, long sleeve jersey, hoodies, please Click Here – Primal will build you special Trips for Kids pricing!! Trips for Kids Spirit of Life Director, Greg Holler-Dinsmore. At the age of 16, Greg got his first job as a mechanic at the Schwinn Sylmar bike shop and 10 years later he and two partners purchased that shop. Greg has been a tour leader for Bikecentennial (now Adventure Cycling), is a league cycling instructor for the League of American Bicyclists, and he and his spouse, Christine, have toured world-wide for many years. Click HERE to read more. 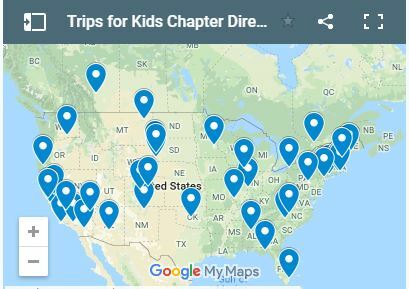 Have you reviewed your chapter information on our website yet? Please click this link review both the Google map and individual listing information areas for accuracy. Email Amy at amy@tripsforkids.org with any additional updates or edits. 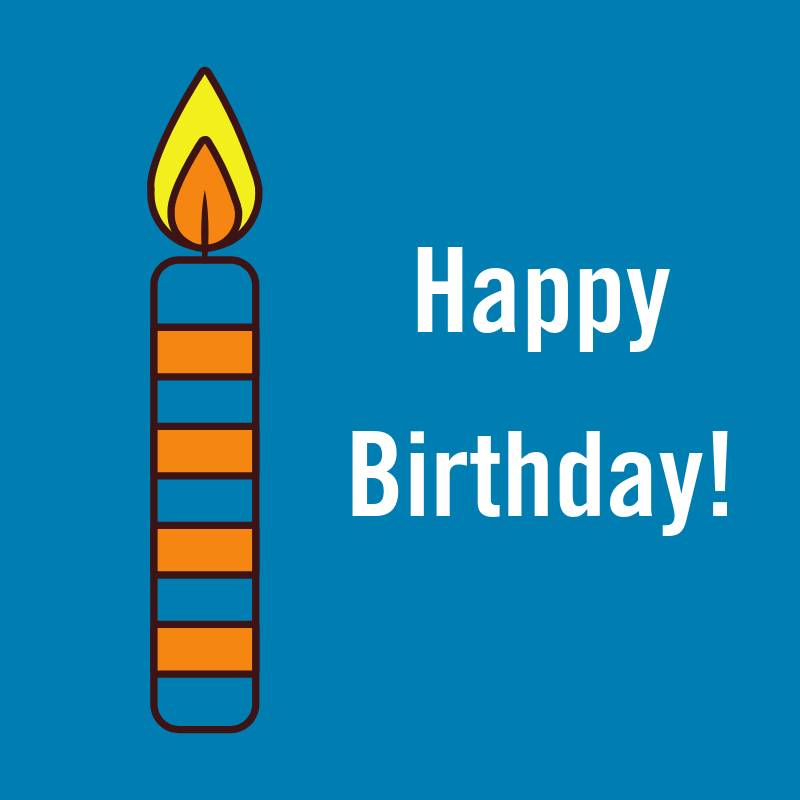 Access all 2019 chapter newsletters and updates by clicking HERE. You are receiving this email because you opted in to receive updates from Trips for Kids. You can change your preferences or unsubscribe from this list.